Tis the season! 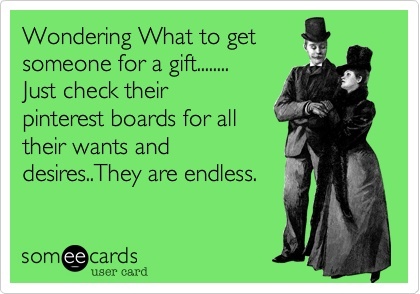 I know many of us are starting to shop for the holidays, and many of you (unlike me) have already started. Well here are some Cleveland themed/inspired/related gift idea’s to give (and maybe even give to yourself…). 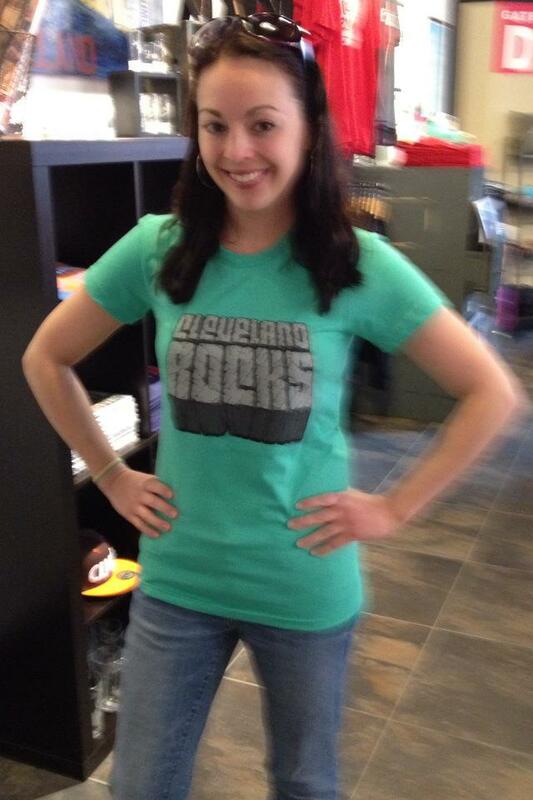 Modeling the Cleveland Clothing Company’s Cleveland Rocks Tee 2012! What Cleveland sports fan doesn’t love to get something new to add to their wardrobe?! Especially if they’re a tailgater or attend every game! Speaking of attending every game, you can really give the gift that keeps on getting by getting them season tickets. Just sayin’. 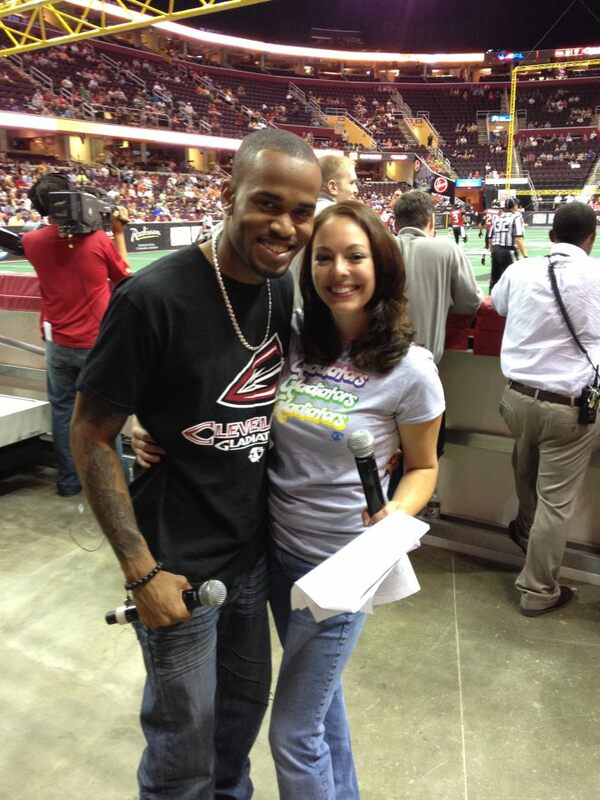 Nino and I, your Cleveland Gladiator In-Arena Hosts, sporting 2012 gear! Previous Post West Side Market Centennial Celebration Weekend! 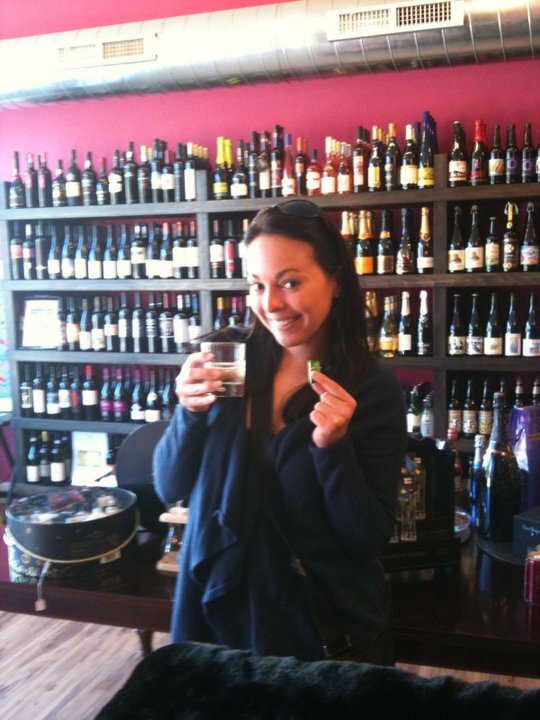 Next Post Fabulous Food, Flashbacks & Football Weekend! Awesome!! Im so glad you went! 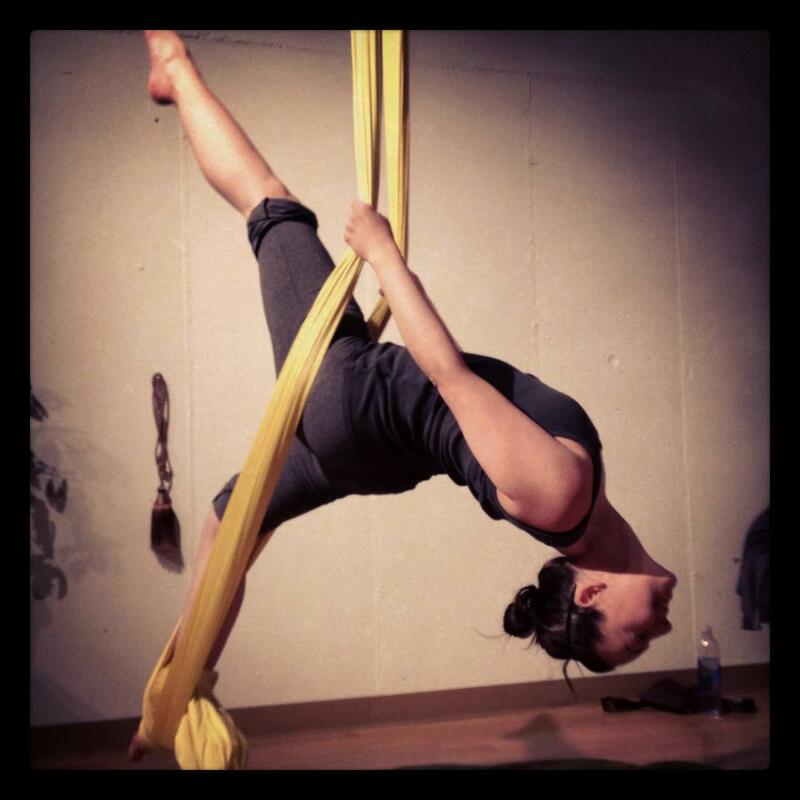 Let me know if you want to go cause im ready to give the ribbons another try!